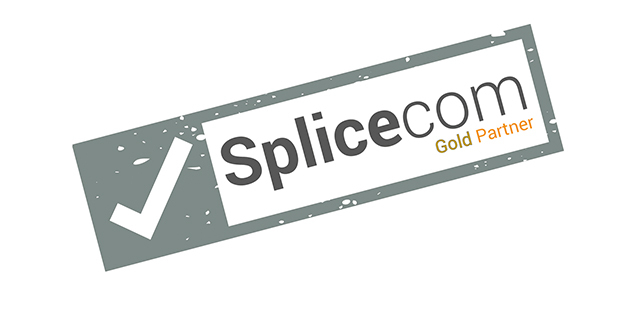 Hampshire based Intech Telecom has been announced as Splicecom’s first Gold Partner in the South. “We have been working closely with Intech for well over ten years now,” said Stuart Bell, Head of Sales for the UK & Ireland at Splicecom. “Over this period, the proactive approach they take to vertical selling has delivered consistently strong results, allowing Intech to build up an extensive installed base of Splicecom customers. As a highly successful Education Specialist, they have been particularly strong in winning Splicecom business in Schools and Colleges. The award of Gold Partner status reflects Intech’s long-term success and is richly deserved,” concluded Bell.